With their ears pricked back and coats ruffling in the wind, these magnificent seven dogs are spearheading scientific research giving hope to millions. The adorable mutts gorgeous qualities are matched by their incredible talents to detect a range of medical conditions and warn of impending health attacks. 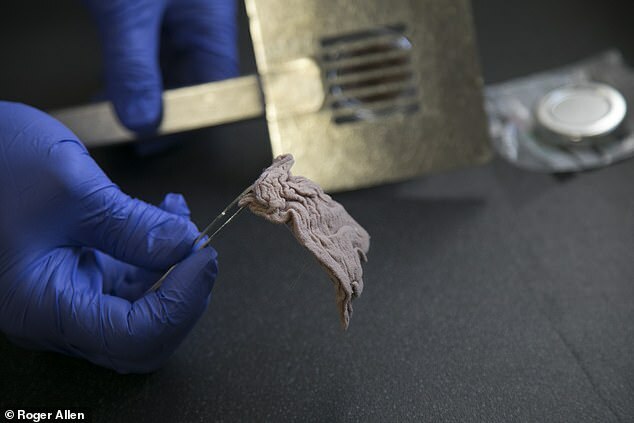 Their ability to sniff out microscopic particles of a disease's signature odour already helps thousands of patients. But fresh research involving the trail-blazing pooches could lead to potential treatments for Parkinson's Disease and early diagnosis of prostate cancer. 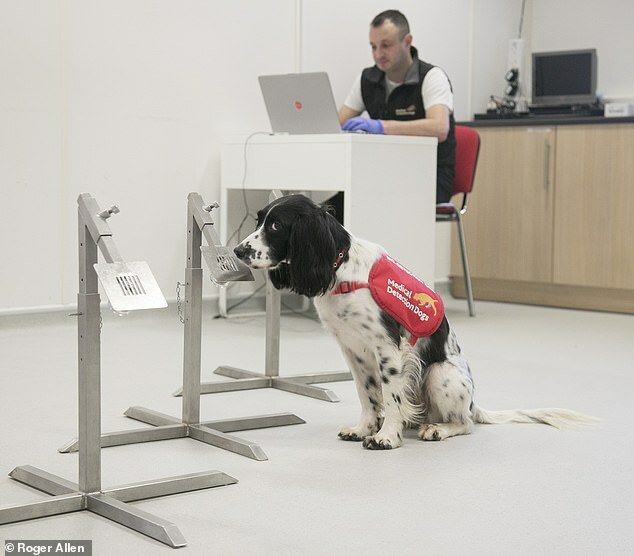 Their skills make them more than loving pets as they are part of an 80-strong annual intake that are schooled in bio sensory detection by the Medical Detection Dogs (MDD) charity near Milton Keynes. 'Henry has given me my life back,' says Elizabeth Draper, who suffers from Postural tachycardia syndrome (PoTS), a heart condition that causes blackouts with no warnings. 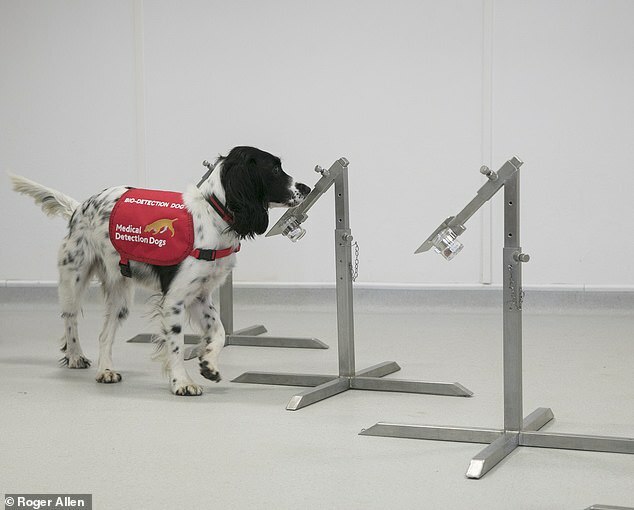 Henry, a three-year-old Labrador, is a graduate of the MDD's remarkable academy which fine tunes dogs' ability to engage 300 million smell receptors in their noses to isolate scents down to the equivalent of recognising a teaspoon of sugar diluted by two Olympic-size swimming pools of water. He was trained on samples of sweat and breath taken from 23-year-old Elizabeth immediately after attacks and is now so familiar with the tell-tale scent that he alerts her up to seven minutes before her heart palpitations start. 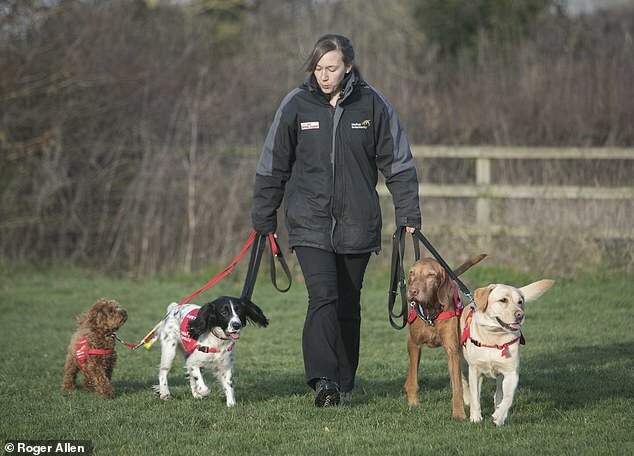 The charity has been training dogs to sniff out cancers and define when their owners' blood sugars are heading to crisis levels for a decade. Their latest link-ups could revolutionise research in prostate cancer and Parkinson's. 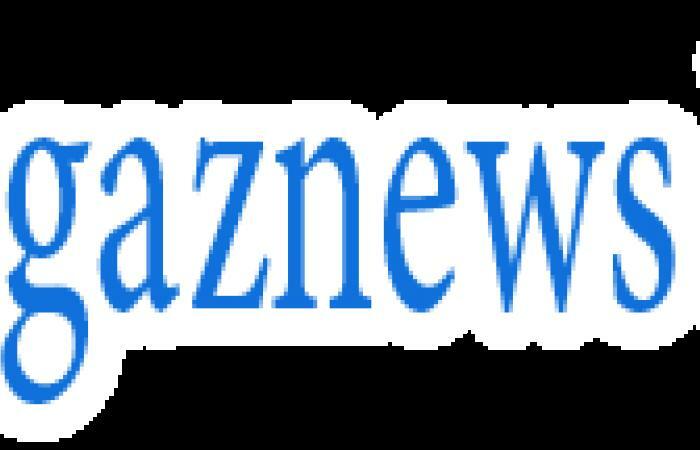 The progressive neurological disorder, which affects more than 127,000 people in Britain and is expected to double by 2025, is without cure or a definitive test and is often only diagnosed years into its destructive cycle. Research is being carried out with Manchester University in a bid to discover how dogs can detect the chemical indicators of Parkinson's. It is hoped their skills will help diagnose patients up to 10 years before their symptoms emerge. MDD, whose Patron is the Duchess of Cornwall, has also linked-up with the Massachusetts Institute of Technology and Johns Hopkins University, in the US, to harness the power of five of its dogs to identify prostate cancer from patients' urine samples in a project to create an artificial biosensor. The charity has also joined forces with NHS units to train dogs to spot bacteria and pending infection in patients.